In this article, you’ll learn about the role that eligibility verification plays in today’s marketplace, with details about the existing methods for verifying academic customers eligibility for exclusive discounts. In addition, we’ll explain how our eligibility verification technology works and what benefits our invested technology includes to better serve the publishers and companies looking to grow their businesses with eligibility verification. Trust but verify! We do it every day. Our ownership/management has been verifying the status of our academic customers for almost three decades. In fact, we were a founding pioneer in developing verification standards that still stand today. When we started ThinkEDU, we invested in a verification system with a company that does academic verification as its core-competency. Verifications are processed within minutes after an order is submitted. When a student or faculty member places an order, by using their full name, college name and birthdate they provide during checkout, our verification partner pings their databases (they have enrollment agreements with thousands of colleges) to check if the student or faculty member is currently enrolled/employed with the school. If they are, we get back on the order via EDI, a “Verified” transmission with a unique verification code. If they cannot be verified, we are told this as well (on order via EDI is automatically marked – “could not be verified”) and our verification partner sends the customer an email on our behalf requesting academic verification. The email includes acceptable forms of academic verification, such as a current student id card, class schedule, etc. We also have our in-house customer service department work orders to obtain academic verification that can’t be passed thru the automated process described above. We will contact the customer directly requesting academic verification. If an order that requires academic verification (pretty much all of the software we offer does), does not provide verification from the customer after multiple requests, we will cancel the order. We take the academic verification process very seriously, as we know our vendors reply on us to make sure only qualified students and educators can purchase their academically priced software. We can provide you or any of our vendors customer verification for your products sold if requested. 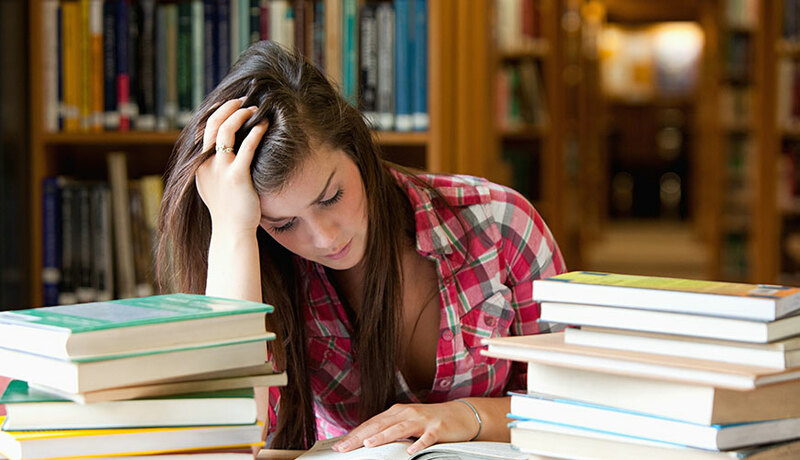 ThinkEDU Manages and operates over 1,000 online academic e-Stores. 95% of the SKU’s we sell are downloads of the most popular software (e.g. Microsoft Office, Adobe Creative Cloud, Rosetta Stone, etc.). Software prices are deeply discounted to qualified students or faculty/staff members. ThinkEDU verifies the academic status of any online customer to make sure they are qualified before fulfilling the product. ThinkEDU is responsible for all customer service including installation support of any software we fulfill. Other responsibilities include: logistics, fulfillment, and academic verification. ThinkEDU is responsible for all customer service including installation support. Other responsibilities include: Store merchandising, logistics, fulfillment, and academic verification. Authoritative verification technology: This method of eligibility verification leverages authoritative data sources to instantly confirm and verify eligibility of exclusive customer groups. Once a customer inputs their basic information into a verification form, the technology performs a simple verification against authoritative data sources in real-time to confirm that the customer provided information is a match. ThinkEDU receive a response in a fraction of a second. This method is the most reliable, accurate, and customer friendly, and it works across multiple channels. Document review: Unlike clunky in-house solutions that require customers to fax, email, or submit copies of credentials for a lengthy approval process, document review is quick and streamlined to provide the best customer service experience possible. Students or Educators upload photos or scans of their credentials for review. A team of trained document review specialists review the uploads and approve or deny them within twenty minutes. Document review specialists are available 24/7/365 to review uploads, answer customer questions, and handle complaints. If an upload is rejected, the customer receives an email presenting them with the reason it was rejected and an opportunity to try again. As a result of these methods, SheerID (the company that we use) has become the leader in instant, authoritative eligibility verification technology. SheerID’s verification solutions are highly configurable. Eligibility verification is available online, on a mobile device, in-store, and over the phone using a customer service console. When a customer submits their information through a verification form on a SheerID client’s site, SheerID performs a binary check against authoritative data sources. We have exclusive relationships with a number of our data partners to provide the most comprehensive coverage in the industry. Their data sources return a yes or no to tell us whether or not the customer’s eligibility was verified, and we relay that answer back to our clients. This all happens in a fraction of a second. To provide 100% coverage, SheerID also offers document review, which returns results in an average of five minutes. Accurate results: ThinkEDU/SheerID’s eligibility verification solutions provide the most comprehensive coverage available and protect our clients from discount fraud.